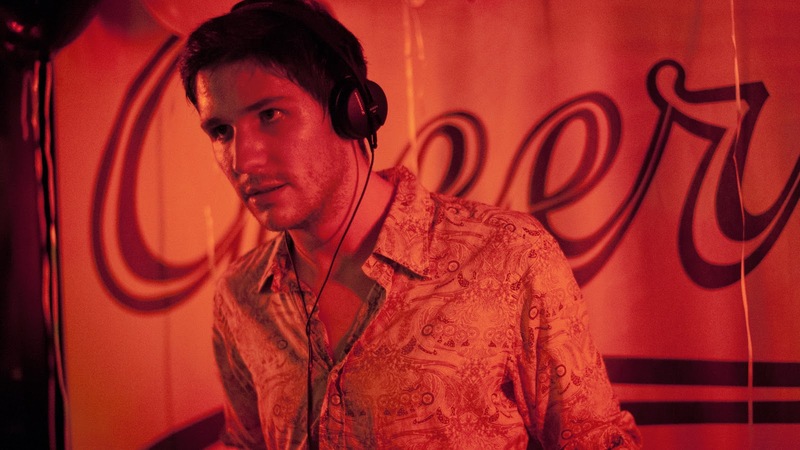 Eden sets itself to portray the French electronic scene of the 90's, which is such a great subject it makes you wonder why hardly anybody else has attempted it. Yes there was the rather poor Clubbed to Death, but tackling this subject now adds a layer of nostalgia that also makes everybody who partied at the time feel very old indeed (aherm). 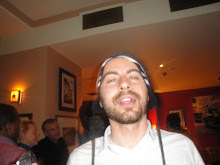 This is the mid 90's and we follow DJ Paul, one of the (fictional) pioneers of the famous French touch, a musical renaissance for a country that had made very little impact over the previous decades. Inspired by the rise and (SPOILER) fall of her brother and former DJ Sven Löve, Mia Hensen Löve charters the early excitement, the dizzying heights of success, and then the increasing indifference from a changing audience. The main problem with Eden is that it is beige, so, so beige, and seldom has cinema portrayed such flat and uninteresting characters. Paul is a charm free, self-centered, immature idiot, and while I am against the tyranny of only featuring likeable characters, they have to be interesting at least! He treats women terribly, isn't a particularly good friend, and while there are subtle (and involuntary!) echoes of Inside Llewyn Davis, in his lack of luck when so many are reaching considerable success around him, we never quite understand why we should feel any sympathy for him, unlike the way we did for Oscar Isaacs in the Coen brothers' masterpiece. But the worst crime is how the director make the electronic scene appear so dull, with an uninspired direction that has zero energy, completely straight-washing the era in the process, when the gays were so important to the rise of that music. Add to that an unexplainably bloated running time that clocks well over 2 hours, making the film a failure in every possible way, all the more frustrating as the subject deserves a much better film. Decor could be best described as an Egyptian Mulholland Drive. 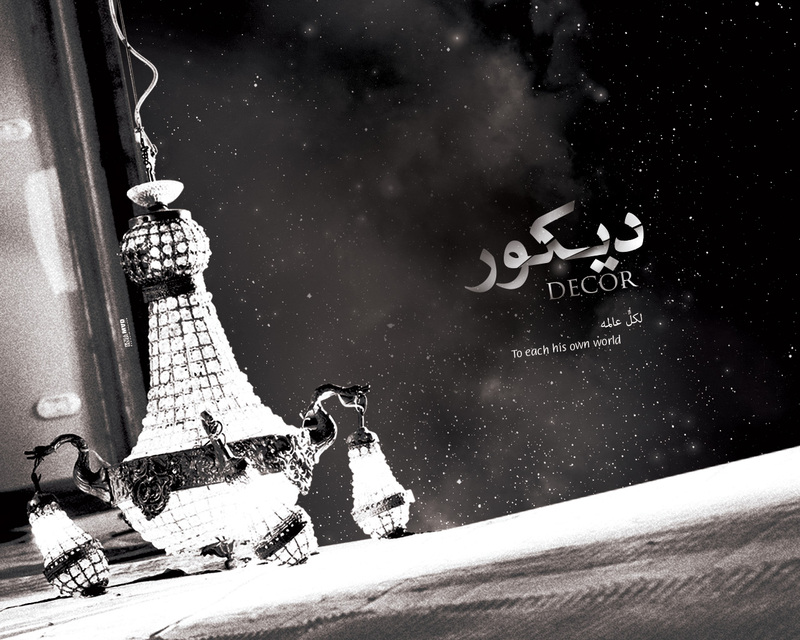 Lovingly shot in a black & white that evokes the golden age of cinema, Decor follows Maha (Horeya Farghali), a film production designer who finds herself transported in the film she is working on, and in which she is a housewife who is miles away from her real-life persona. But which one is the real character and which one is the imagined one? Despite the surreal premise, the director is not so much interested in making a head scratching mind trip, rather a more down to earth psychological drama about the struggle of women. And he is helped with a brilliant and committed performance of his lead actress Horeya Farghali, who carries the film wonderfully, all the way to a great ending. 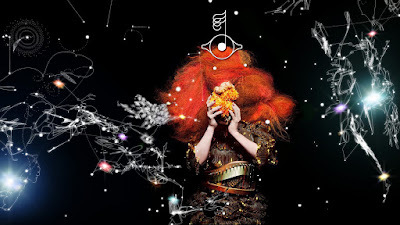 Björk: Biophilia Live is a filmed concert of the unique Icelandic singer, and co-directed by Peter Strickland (The Duke of Burgundy) and Nick Fenton. The singer actually caused a slight upset, as while the presence of the talent is never guaranteed at the London Film Festival, her official fan club had encouraged its members to attend the gala screening for weeks, with some travelling from as far as Romania, only for her to cancel due to "work commitments" (although festival director Clare Stewart did her best to wear the most Björk-esque dress she could find when introducing the film!). Filmed concerts are tricky to pull off, as there is as much visual invention you can come up with to make a real filmic object as opposed to footage that could just go on TV. And you would expect the brilliant formalist Peter Strickland to rise up to the challenge, especially considering the association with such a baroque and colourful character. Alas, he does not quite succeed, which is all the most frustrating he has visual ideas and a talent showing well in abundance in his other films. Yes there are some graphic flourishes that marry well with the music but there is as long as they can sustain the interest, and feel a bit repetitive. 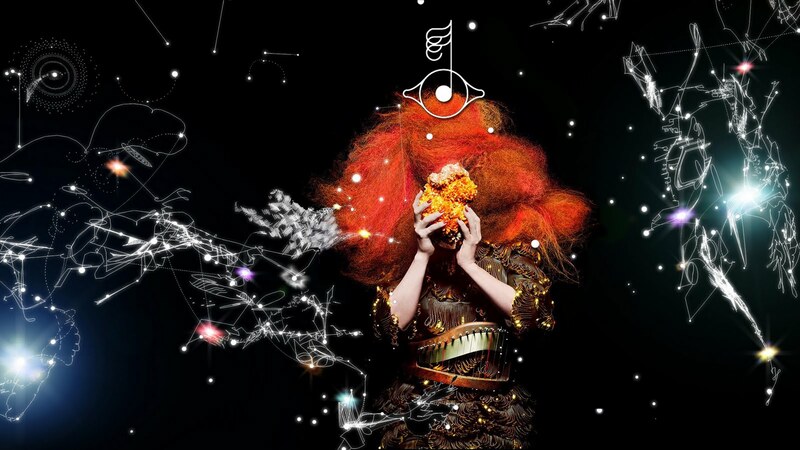 As for the music itself, Björk has long eschewed mainstream success to embark in an increasingly experimental path which, for a former fan like myself, also feel repetitive, with the singer flying off in some random shouting that grow tiresome. Add that a perfectly unnecessary rant/song about Scotland's independence at the end of the concert and Björk: Biophilia Live is a disappointment.